Last few years have seen many acquisitions, buyouts, new businesses and emerging areas of discovery as far as online space is concerned. Gleaning through the numbers, acquisition motives and acquired companies, new companies coming up, there are several areas that are becoming worthy of attention in terms of the next decade in online space. Payment System Effectiveness: We’ve seen Square change how credit cards get accepted and the way virtual wallets are handled. Bitcoins came out and have become partly popular and partly controversial. Communication Design Change: People are moving to more mobile platforms now than ever before. Right now, there are roughly the same number of PCs as there are smartphone devices out there. Whilst the PCs remain a separate device used at a specific place, the latter are far more interconnected and personal – therefore, these on average have a higher share of the mind. Social Media Trend: Once you’re onto a network, the utility of the network is directly proportional to the number of relevant people on the same network. This was still difficult to achieve in Web 2.0. What it meant was that once the networks became large enough, people on that network had a larger “social” opportunity cost of moving to another network. For example, it was difficult for many people to move from mySpace to Orkut to Facebook, but with the number of people on there and the inter-connectivity it provides across different websites, it’s even more difficult to move from there. It used to be a big positive for these leading social media platforms as people usually feel it’s too much effort developing the same network again on another platform. Now, with companies like WhatsApp and Threema, this is not such a big problem. Mobile devices, being personal as they are, already have the updated contact numbers of all the “relevant” people in anyone’s network, and connecting through simply a cell phone number means all those who choose to adapt to the change can become part of the new platform more easily. This brings a promise to the newcomer with an innovative appeal to bring exponentially growing user base much faster. 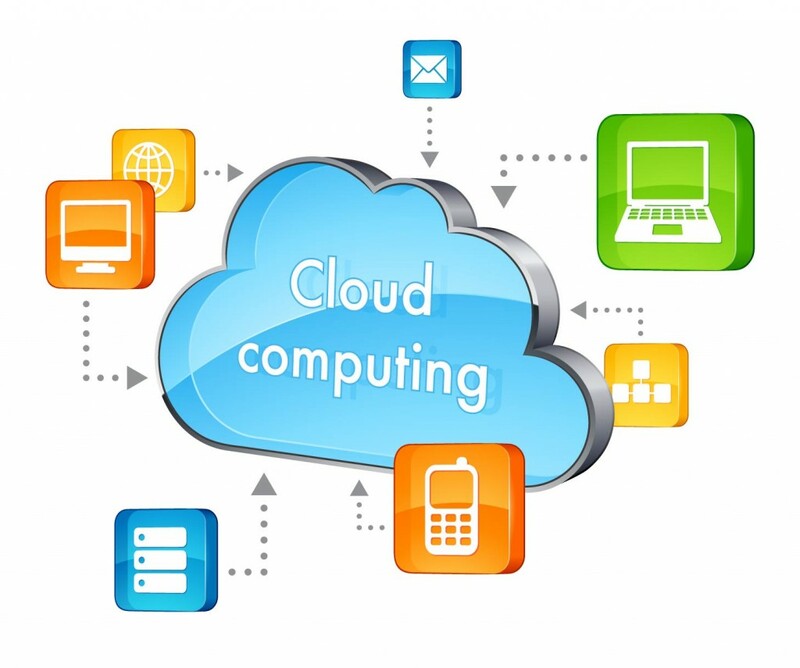 It’s All in the Cloud: The phrase ‘on the cloud’ is getting commonplace. Increasingly, people are beginning to understand the benefits of using the technology to get location-independent access, powerful backups, support, and flexibility. This has begun translating into distinct business models in various spheres. Companies like Dropbox, Box.net and Amazon AWS are opening possibilities to work and collaborate very differently than was the case until only few years ago. Convergence – One Big Happy Family: Internet has brought together and connected people from all over the world. With mobile internet, people have become much more used to the concept of convergence. People expect to be able to share their experiences tweeting away, instagram-ing their pics, sharing statuses, sending IMs, conducting polls & surveys, getting comments and likes and playing multi-player games. This trend will continue into eGovernment systems, collaboration tools to deliver added-value, software and hardware linking sensory perceptions of sight, sounds, and smell into the mainstream over the coming years. The focus of internet has always been creating visual enhancements, right from the days of early versions of Windows geared towards bringing GUI to the end-user, but now it is driven to create enhanced user experiences using multiple sensory perceptions. Internet will be even more interactive. Innovation Lead Time Substantially Reduced: With the high-end simulation software resources, crowd-sourced subject matter experts, cloud-based SAAS (software as a service) solutions, pool of committed talent available online, team based offshore development options, crowd-funding accessibility and options for pilot planning – shipping out innovation is faster and cheaper than ever before. Online Education: With the Massive Open Online Courses (MOOCs) like Coursera, Udemy, Stanford’s, MIT’s and Other Online Education avenues available now, those who want to gain knowledge in a particular domain are only restricted by their own lack of will more than anything else. Big Data & Analytics: With too much information, the ability to quickly sift through heaps of data to see what’s important and define the underlying trends becomes very valuable. This will create many jobs and businesses in the future. The rapid pace of change would create many opportunities for those who keep their minds open to the trends and are ready for such opportunities.